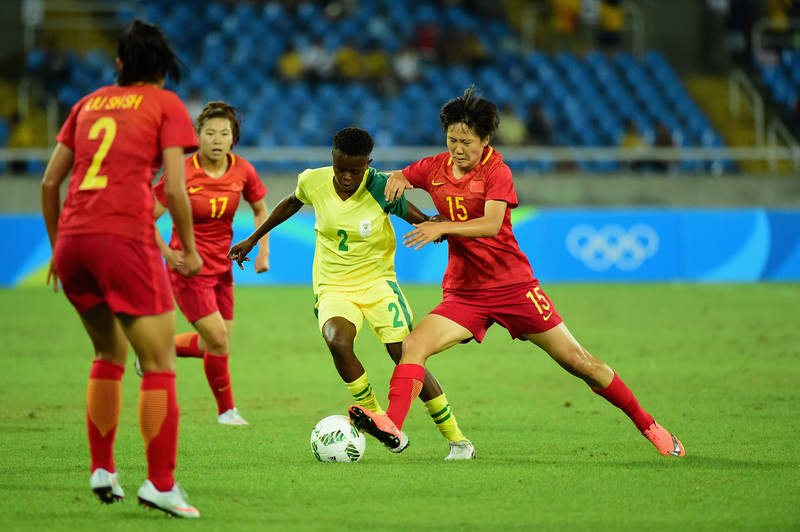 Following the thrill of their back-to-back wins over Brazil in September, the Westfield Matildas roadshow moves to Victoria this month for a pair of friendlies against China PR. Get the statistical lowdown on what Alen Stajcic’s side will come up against in Melbourne and Geelong. China PR returned from a three-month break in October to host the third edition of the round-robin Yongchuan International Tournament. They lost 2-1 to Korea DPR in the opening match before a come-from-behind 3-2 win over Mexico and 2-2 draw with Brazil saw them finish third of four participants. Romped to a 5-0 thrashing of Ukraine in January, but haven’t won by greater than a two-goal margin in 11 subsequent matches. A 4-2 friendly win over Finland is their largest win since. The most successful nation in AFC Women’s Asian Cup history are no doubt intent on reclaiming their crown at Jordan 2018, which doubles as World Cup qualifying for the region. Champions on eight occasions, their last continental triumph came courtesy of a penalty shootout victory over the Westfield Matildas in 2006 in Adelaide. Failed to qualify for the World Cup in 2011 and the Olympic Games in 2012, but rebounded with quarter-final efforts at the most recent instalments of both showpiece events. 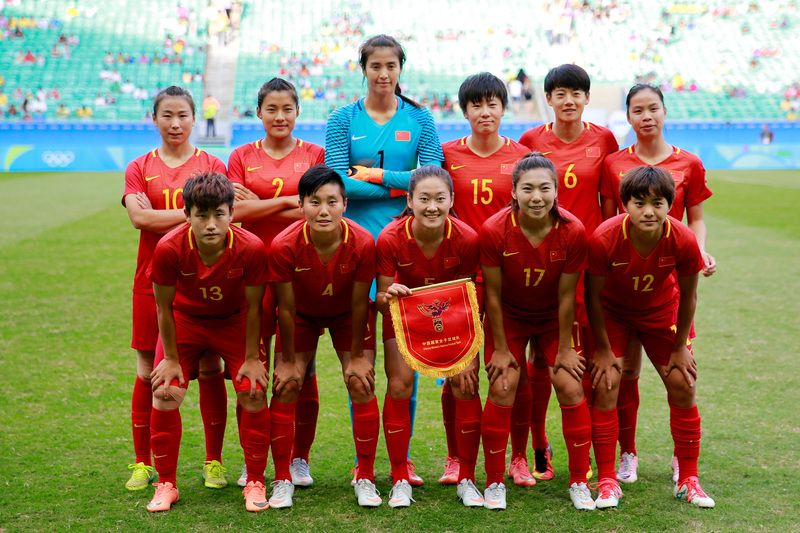 Lost 2-1 at the Algarve Cup in March after taking a 36th minute lead through Wang Shanshan. Emily Gielnik and Ellie Carpenter struck in the final half hour to overturn the deficit and give Australia its second win of the tournament. China PR are on top in the all-time stakes, winning 19 of 40 since 1988. 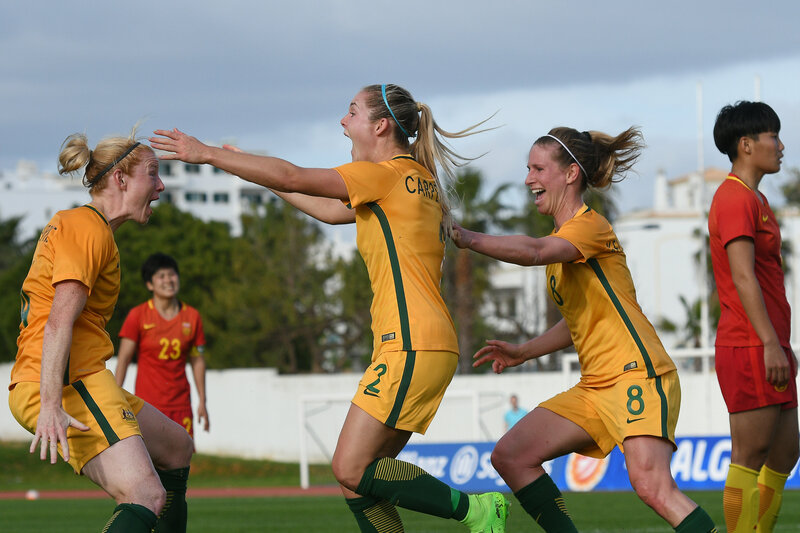 The Westfield Matildas have prevailed on 10 occasions, with the two sides unable to be separated 11 times. Veteran midfielder Zhang Rui is blessed with eight years of international experience and skippered the Steel Roses during last month’s Yongchuan International Tournament.